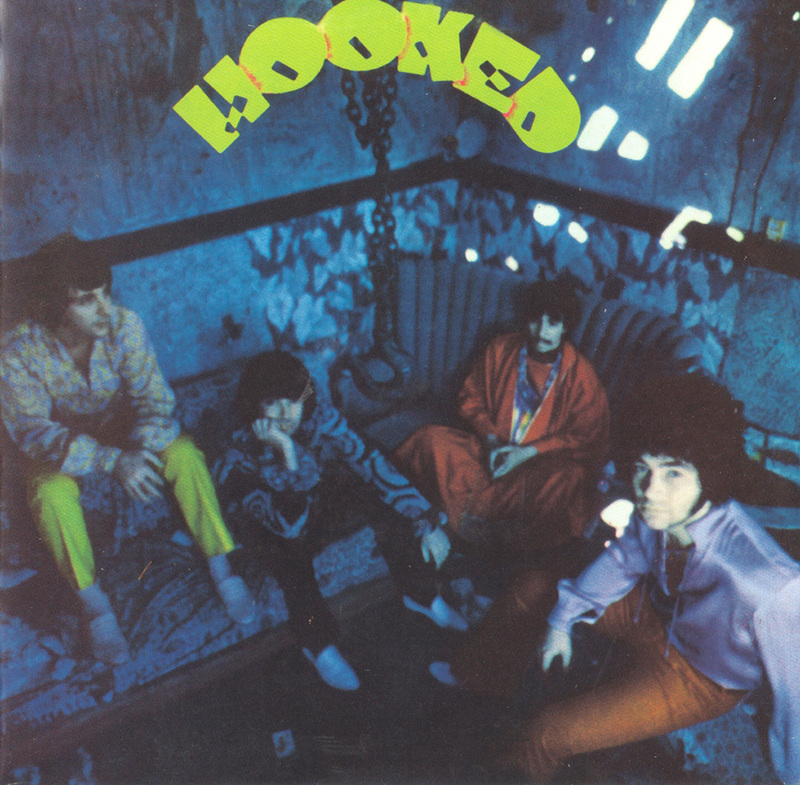 Formed in Los Angeles, California, USA, in 1967 by former Leaves guitarist Bobby Arlin, Hook also consisted of Buddy Sklar (bass) and Craig Boyd (drums). Will Grab You showed little of the folk/rock style Arlin’s previous group was noted for, offering instead power-trio heavy rock. The departure of Boyd in 1968 prompted a re-think which saw former Grass Roots keyboard player Danny Provisor and new drummer Dale Loyola drafted into the line-up. 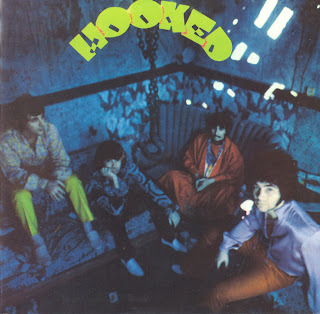 Hook offered a more polished style but, as neither release was a commercial success, Arlin folded the band the following year. 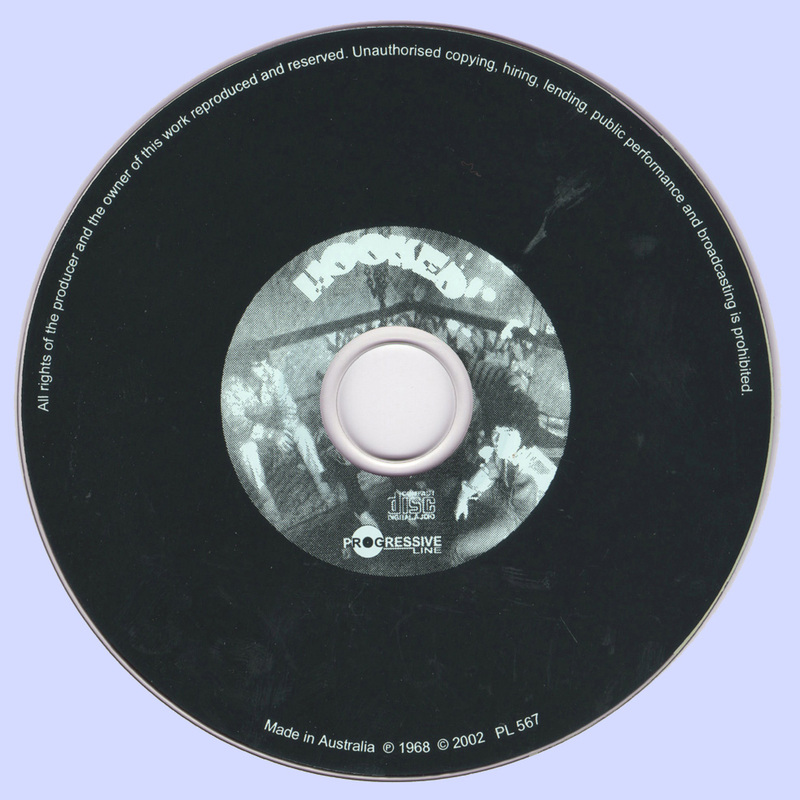 He subsequently became a booking agent in Orange County, California. - "The hook catches" very well. Excellent heavy psych. They have another album called "Will Grab You" (1970), if possible, please publish, Marios. Wow, thank you so much. Again!